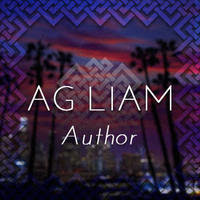 YA Bound Book Tours: Blog Tour Kick-Off: Dark Incidence by A.G. Liam! 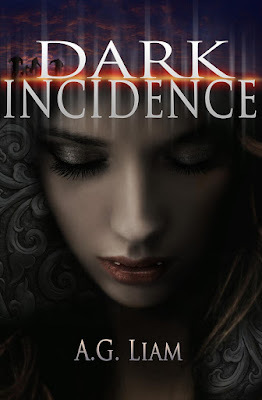 YA Bound Book Tours is organizing a Blog Tour for: Dark Incidence by A.G. Liam. 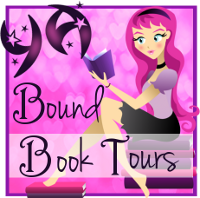 This tour will run from April 18th to 22nd. Check out the tour schedule below. 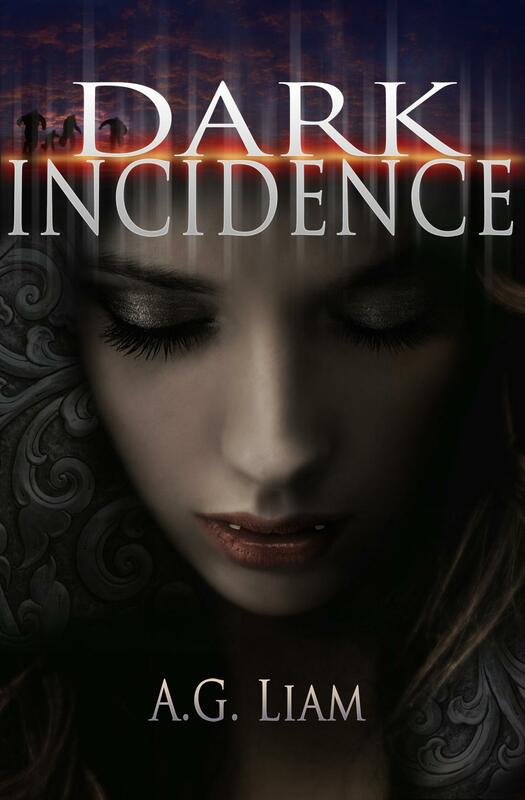 Dani's riveting journey has just begun in this beautiful tale of love, hate, betrayal, and, above all, survival. The war is escalating quickly and Dani is determined to survive. Who will help her? Who will win the war?